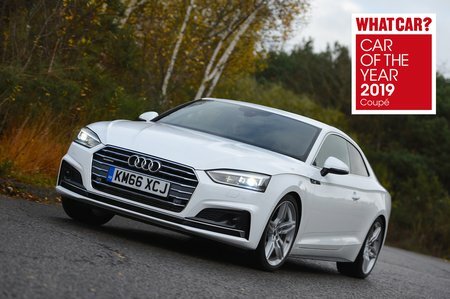 Audi A5 2.0 TFSI Review and Deals 2019 | What Car? This 187bhp 2.0-litre petrol is suitably punchy and keenly priced – it's actually our pick of the range. Available with both a six-speed manual or a seven-speed automatic gearbox.